Home » Bankruptcy » St. Charles & St. Louis Residents: Should You File Chapter 7 or Chapter 13? Once you have made the decision to file for bankruptcy sometimes the hardest decision is whether you should file Chapter 7 or Chapter 13. The goal of this article is to make this decision easier for you. We will outline the pros and cons of both Chapter 7 and Chapter 13 to help you make a well-informed decision at your next meeting with your attorney. Debts you forget to list in your bankruptcy papers unless the creditor learns of your bankruptcy case. You may keep unsecured debts such as your personal vehicle, furniture, and house by signing a “Reaffirmation Agreement” reaffirming these debts. Who Should File Chapter 7 Bankruptcy Proceeding? A person who has a large amount of credit card debt, other unsecured debts, and very few assets should file Chapter 7. Debts incurred on basis of fraud and credit card charged for luxury items immediately prior to filing are dischargeable. 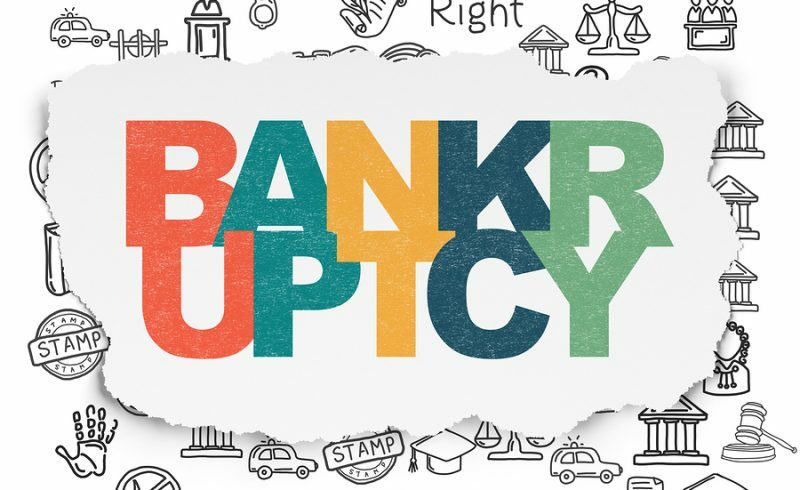 Who Should File Chapter 13 Bankruptcy Proceedings? Chapter 13 Bankruptcy tends to cost more money and take a longer period of time. However, if keeping more of our possessions is important to you, Chapter 13 is the best option. The question of whether you will file Chapter 7 or Chapter 13 Bankruptcy should not be taken lightly. 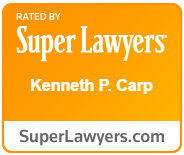 Schedule a free consultation with an experienced bankruptcy attorney at the Law Offices of Kenneth P. Carp today at 636-947-3600.